The greatest female country singer since Patsy Cline. Why See Wynonna Judd & The Big Noise? 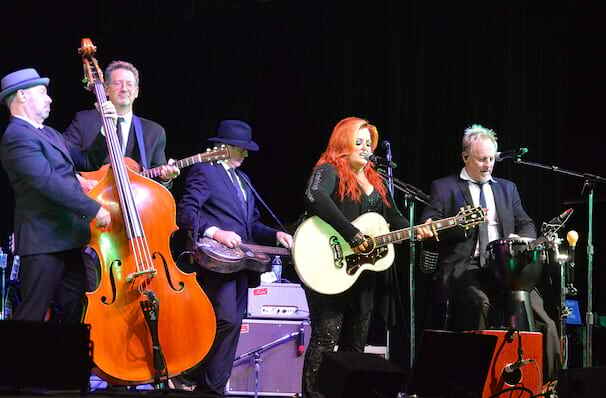 Country Music Superstar Wynonna Judd tours the US! 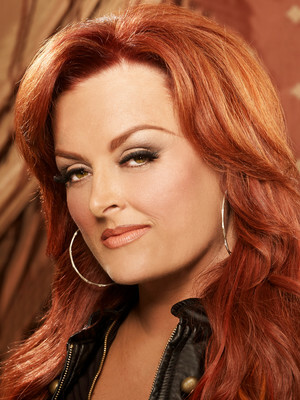 Catch five-time Grammy Award winner Wynonna Judd and her band The Big Noise as she tours the US.The American Country Music singer first found fame in the 80's as part of popular mother-daughter duo the Judds. Since then she has gone on to have a hugely successful solo career, releasing eight studio albums and garnering multiple industry awards and nominations. An emotive entertainer, Wynonna's rich and masterful voice has earned the admiration of millions of fans worldwide. Drawing on her personal triumphs over adversity, her music is filled with her bravery, faith and mettle. This honesty perfectly compliments the soulful, bluesy country style Wynonna has cultivated throughout her 30 year career. Sound good to you? Share this page on social media and let your friends know about Wynonna Judd & The Big Noise at Chevalier Theatre. Please note: The term Chevalier Theatre and/or Wynonna Judd & The Big Noise as well as all associated graphics, logos, and/or other trademarks, tradenames or copyrights are the property of the Chevalier Theatre and/or Wynonna Judd & The Big Noise and are used herein for factual descriptive purposes only. We are in no way associated with or authorized by the Chevalier Theatre and/or Wynonna Judd & The Big Noise and neither that entity nor any of its affiliates have licensed or endorsed us to sell tickets, goods and or services in conjunction with their events.